Italian experimental music is notoriously resistant to definition and location. 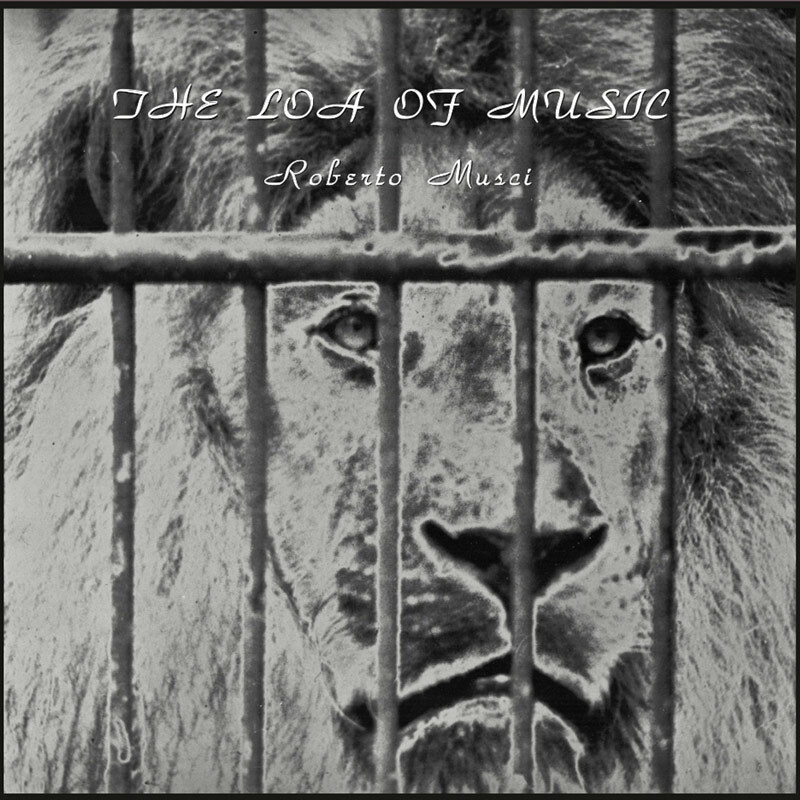 If ever there was an object to encapsulate the spirit of that movement, it is the composer and musician Roberto Musci’s debut album from 1984 - The Loa Of Music. Recorded after a decade travelling the world - drifting between African, Indian, and the Near & Far East - studying music, making field recordings, and collecting instruments, not only is it a perfect culmination of such an experience, but a lens into the rigorously democratic and international spirit of the generation of artists to which Musci belongs. Phenomenally ambitious,The Loa Of Music entirely refuses the well trod path - distilling a remarkable range of sonic reference and reality. A work of field recording, musique concrète, electronics, synthesis, and instrumentation, pulling from countless musics from across the globe, the result is nothing short of brilliant and stunningly beautiful. A near perfect work - an egoless gesture, which rather than attempting to find consensus, offers every voice equity and cohabitation - harnessing the history music, with all of its cultural diversity, as a vision for a more ideal future. Geographies and their sounds intertwine, while Musci’s interventions and instrumentation thread a path. Ambiences ripple, sounds and voices converse in a vision of unity that may only exist within sonic realms. Unquestionably seminal, and one of the most important works to emerge from Italy in the last 50 years. Never before issued on vinyl since it’s original release, and surely not to be around for long, this is one not to miss.